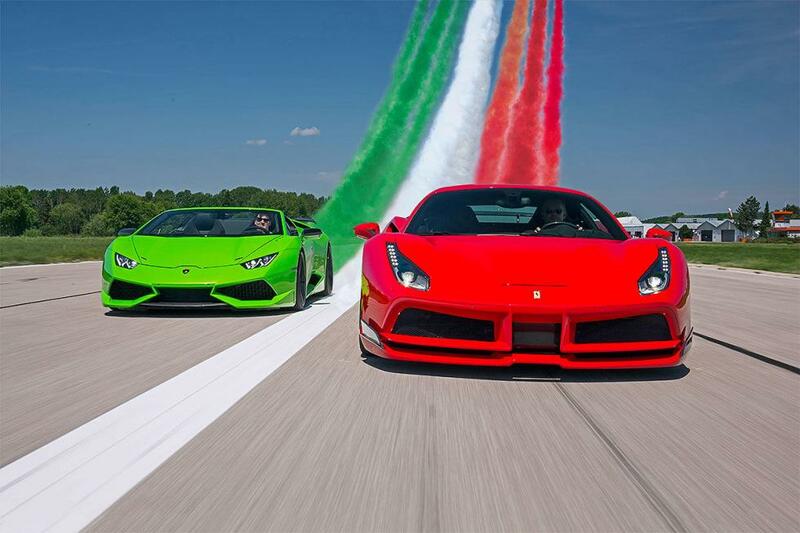 Every decade or so, Ferrari reveals to the world their idea of the ultimate sports car. These flagships are fascinating not only because of their performance or their exotic styling, but in the way the reflect the values of the eras in which they’re conceived. First and foremost, however, they’re machines designed to ignite passion. To many, the Ferrari which does this best is the unrepentant F40. Born in the era of excess, it stands out from the rest with its focus and its turbocharged motor. In fact, it is the only flagship Ferrari to utilize forced induction. In the case of every top-tier car out of Maranello, large-displacement V12s have been the power plant of choice. However, in the turbo-crazed 1980s, Ferrari used a force-fed, 2.9-liter V8 to power the F40. This very motor had made a name for itself in Ferrari’s preceding super-sports car, the 288 GTO. The GTO had been pushed towards a career in Group B rallying to compete alongside the Porsche 959, but after the abrupt cancellation of the series in 1986, Ferrari were stuck with a handful of 288 GTO Evoluzione racing cars with no category to compete in, and rather than scrap the project entirely, they took the car a step further and created one of the most iconic road-going Ferraris ever. If Mr. Ferrari had a swan song, this car was it. 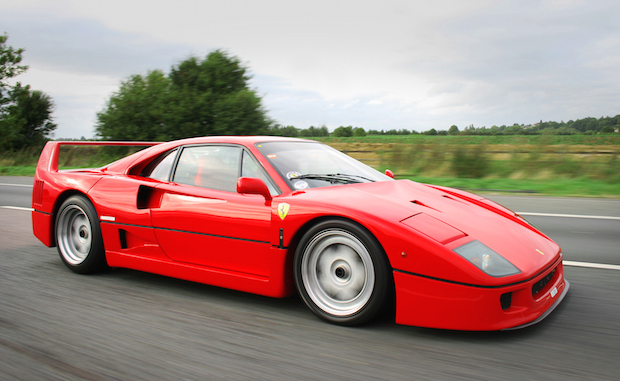 Before his death in 1988, the F40 was the last production Ferrari to be released under his supervision. Perhaps reverence for Il Commendatore made the engineers work harder to develop something truly special and take unconventional steps towards achieving that. For one, its spartan insides helped keep the vehicle weight down to 2,425 pounds, which were propelled by 478 horsepower and 426 ft/lbs of torque. 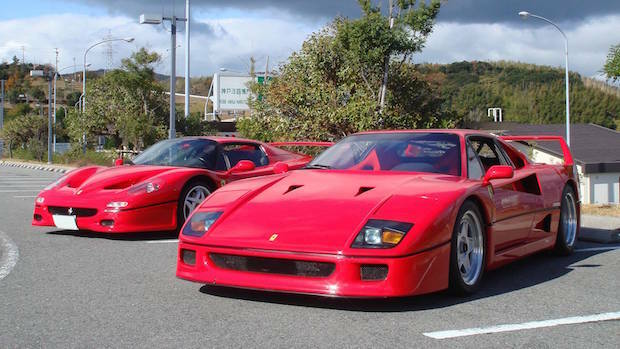 Most experts will agree that, in reality, the F40 made more than 500 horses from the factory. 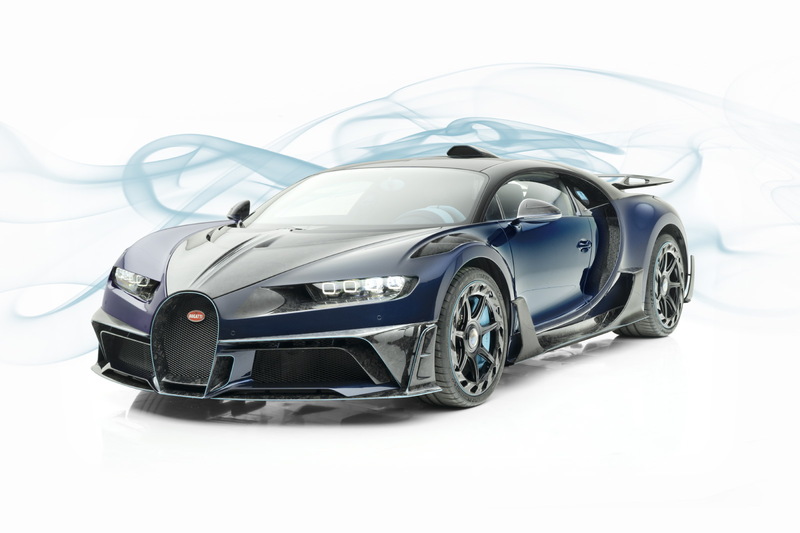 It was a car focused on performance, and therefore made as few concessions as possible. The doors were opened with a cable, there was no carpeting and any sort of creature comforts were laughable. The seats were a chiropractor’s dream. No ABS, no power steering and huge fender gaps made the F40 look like an expensive kit car. So concerned were they with weight that the weave of the carbon fiber is visible through the ultra-thin paint. Extra coats added ounces, and that was unacceptable. In some ways, all these rough edges make it more special. Sitting inside an F40, it’s apparent how this car differs conceptually from its rivals, and it was clear that the driving experience played the biggest role out of any other criteria. Despite the substandard ergonomics, the sudden boost delivery and the innate twitchiness, the car was maneuverable, communicative and incredibly rewarding. And before one forgets, it was seriously fast, and not just by today’s standards: it hit 100 mph in 7.6 seconds. It was also one of the first road cars to crack the 200-mph mark. While the Lamborghini Countach had hinted at the age of the supercar several years before, the F40 and its game-changing performance made it a certainty. Fast forward eight years and the automotive world moved on quite rapidly. The McLaren F1 had moved the game ahead in a big way and all the marques were doing their best to catch up. In the case of Ferrari, they knew they had to come up with something special to succeed the magnificent F40, so their next flagship would boast an engine based from one out of a Formula One car. The F50’s motor built upon the 3.5-liter V12 found in their 1990 Formula One car. 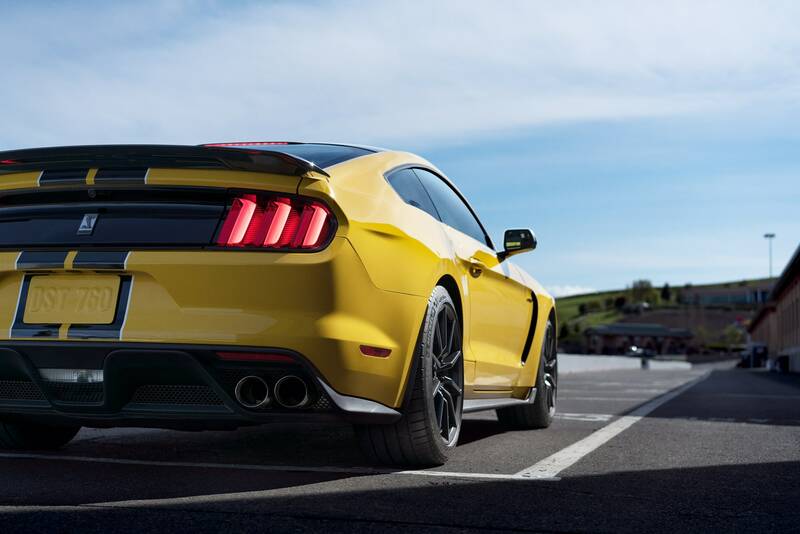 With an expanded bore and stroke, the capacity was expanded to 4.7-liters and in production trim made 520 horsepower and, crucially, 347 lb/ft of torque. Heavier by about 300 pounds, the F50 wouldn’t be winning drag races against its older brother – but that only tells one half of the story. The F50 was a different sort of product. Though the interior is simplistic, it still feels expensive, comforting and elegant when contrasted with its predecessor’s spartan afterthought of a cockpit. The awe-inspiring V12 is visible through the rear mesh and plexiglass engine lid – adding to a great sense of drama – and the rounded, feminine shape of the F50 give it a refinement that the eighties sensation could not hope to achieve. The fit-and-finish is something to appreciate and the digital dash must’ve brought out the inner teenager in every owner. 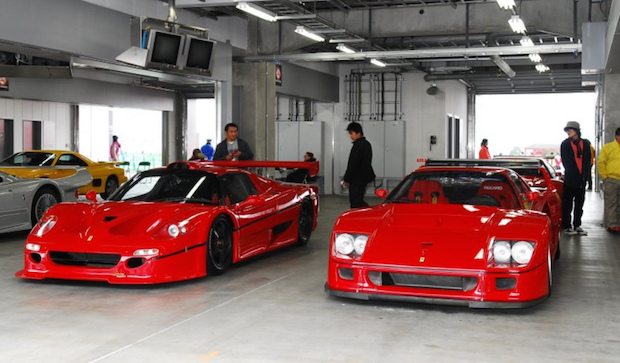 While the F50 couldn’t match the F40 on speed and handling alone, it made up for its shortcomings with style and panache. Perhaps this is for good reason. 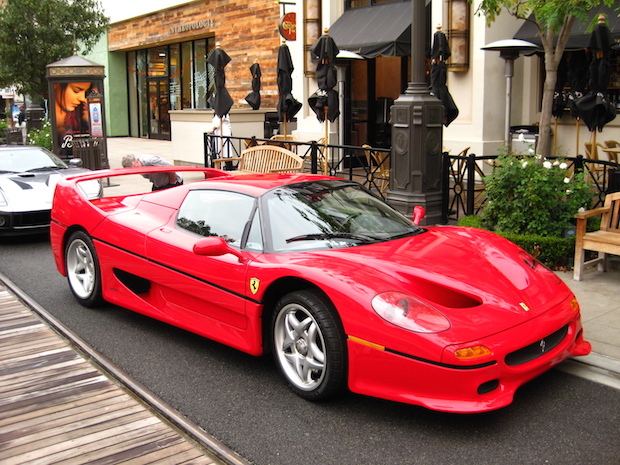 With the recession of the early nineties making well-heeled auto junkies reassessing their spending habits and in the more restrained, relaxed atmosphere of the times, the F50 had to be more than a track car. 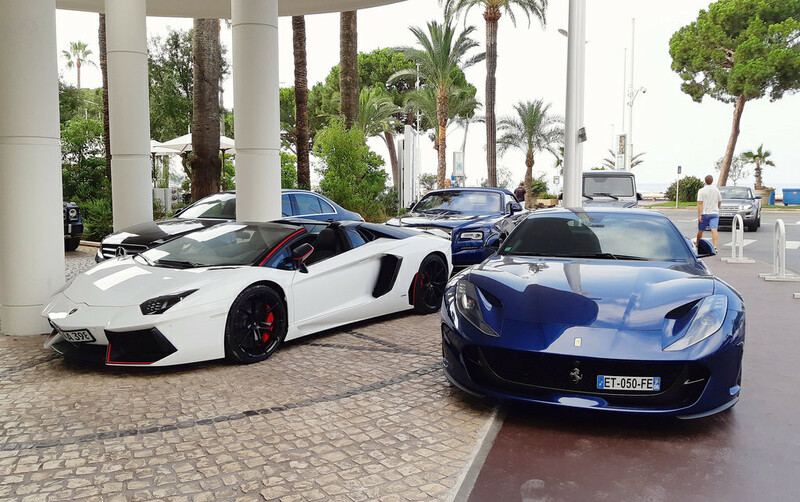 Most would find the performance limits of these cars so far beyond what they’re capable of, the chances of them noticing the difference in speed between these two were slim. In order to sell the numbers they had to, the F50 had to be comfortable, usable and fast. Don’t let this sound as if the F50 is a sheep masquerading as a wolf. 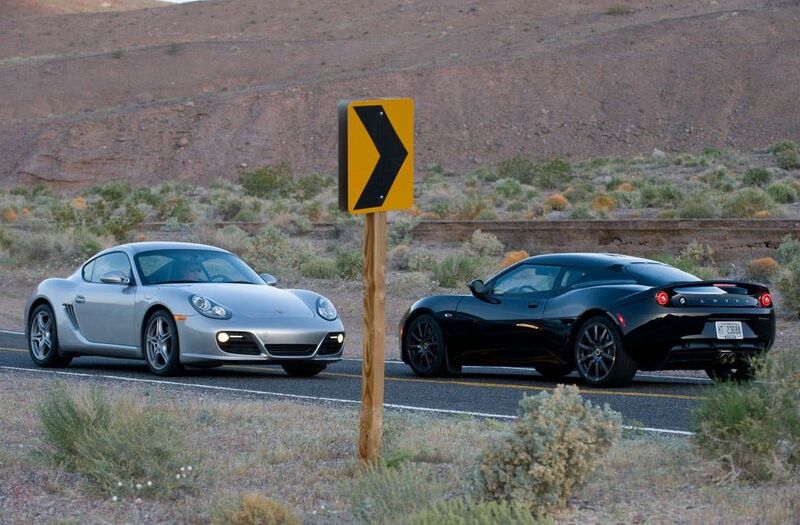 Without question, it is an exceptionally quick, focused and exhilarating car. 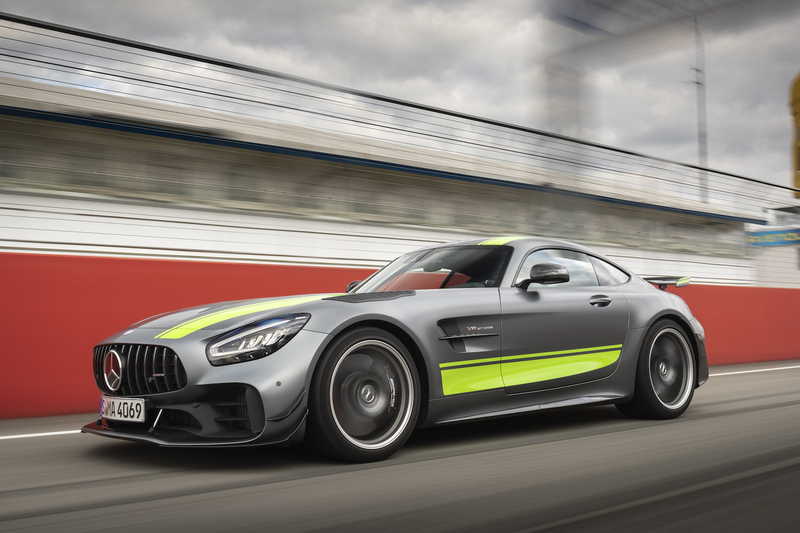 It’s problem wasn’t that it was slow, but that the benchmarks it was compared to – the McLaren F1 and F40, namely – were so far ahead of everything else. 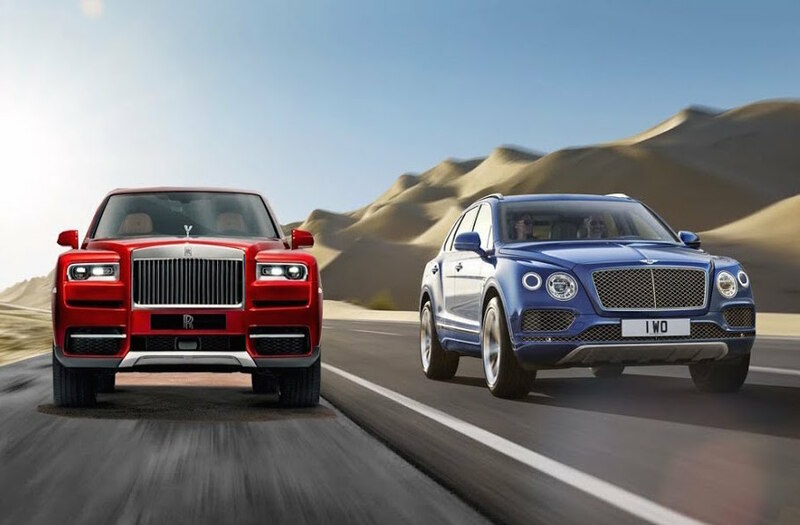 These cars were conceived in an era when money was everywhere and designed by people who put performance ahead of anything else. The F50 reflected the change of the times. Though grandiose, it had to conform to increased safety regulations, a calmer, more practical clientele and the dictums of Fiat which assumed 90% ownership of Ferrari in 1988. In the end, both were engineering marvels in their own right, with multifaceted characters. While the F40 stood for speed, aggression and outright performance above all else, it was still relatively docile at slow speeds. Similarly, the F50 was the more comfortable car, but still mind-bendingly fast and the roar of the V12 always trounced the muted bark of the F40’s turbocharged V8. 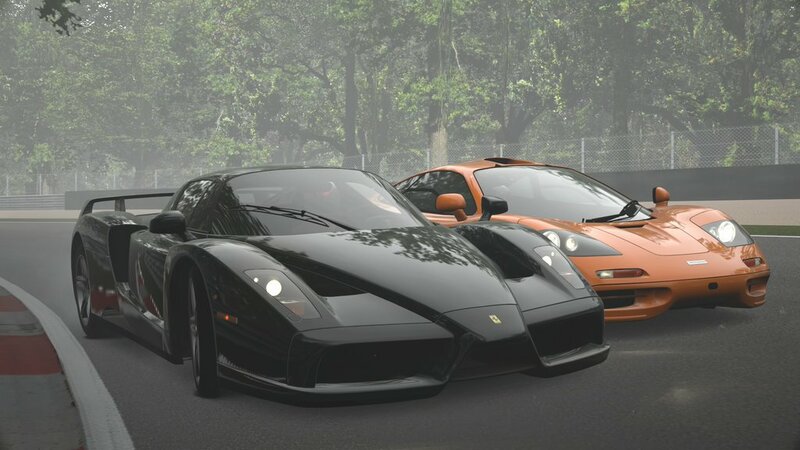 Both had their strengths and their weaknesses, and unfortunately, circumstance somewhat tarnished the reputation of the F50. 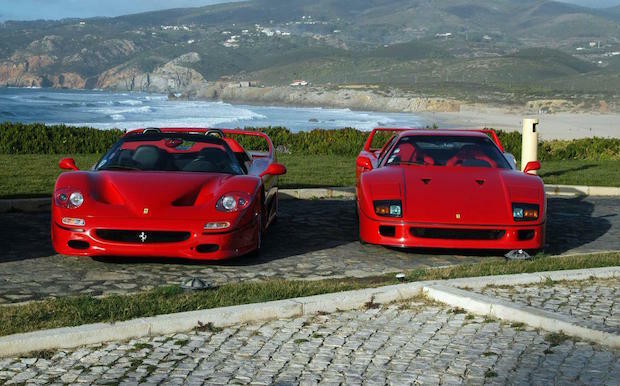 While the F40 charges on as a modern icon, the F50 trails in its wake undeservedly. 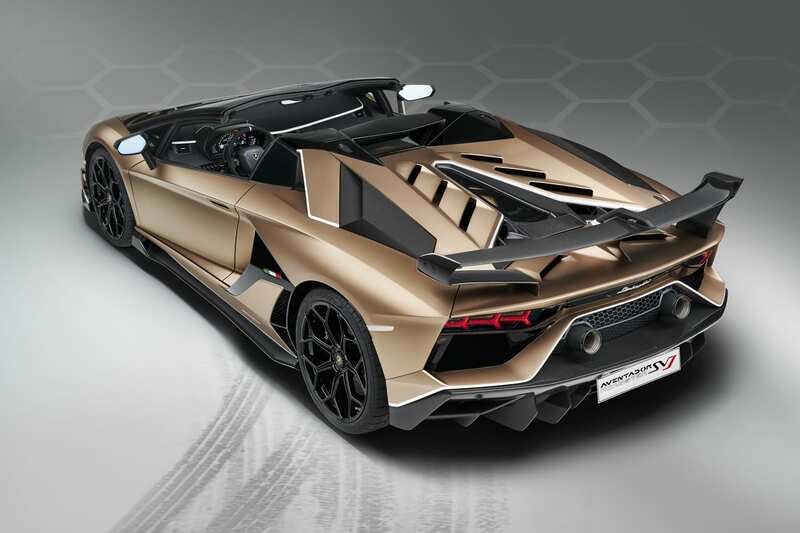 With sublime performance and style, these cars established the terms for a modern supercar and with precious few exceptions, nothing else has been able to stand above so authoritatively.